Pre-season testing begins next Monday. 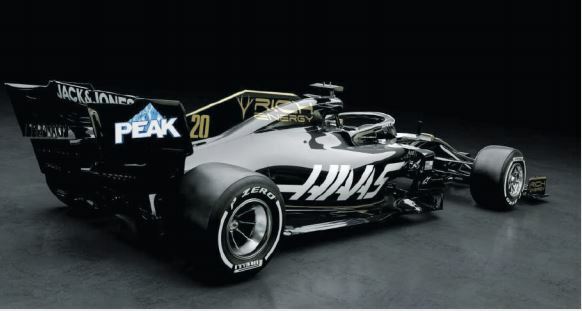 The time has come for Formula One 2019 to awaken and Haas was the first to reveal the VF-19 in a livery reminiscent of the old John Player Lotus. There have been many words regarding the current situation in F1 and the lack of progress made by Liberty Media. Recently there have been a confusing number of press releases regarding the organisers’ and promoters’ views. After meeting, 16 organisers apparently voiced their concern over the increasing costs of hosting fees, particularly for the traditional circuits. But others say they do not agree and have praised Liberty. F1 organisation’s chief Chase Carey tells us he is confused, as he had no such reaction from the organisers at a meeting held just after the now-contentious statement was issued. I have to wonder if anyone knows what is going on? Conflicting reports have become the norm in the last two years – particularly for the fans, the very people we are told are the most important aspect of the sport. And that is said as the racing itself starts to disappear behind a pay-to-view wall.